I am very proud of my garden. It gives me a great sense of accomplishment. 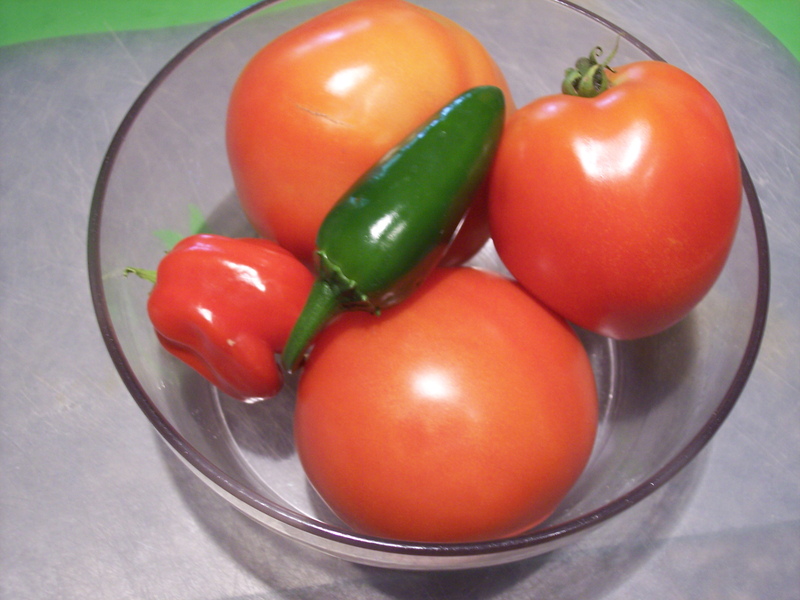 How wonderful it is to go outside and pick a tomato or pepper and make my own salad. Yesterday I made a wonderful casserole with my tomato and summer squash that was wonderful. I would love to see pictures from your garden. Let me know what you have grown. Posted on August 10, 2011, in The Main Idea and tagged casserole, home grown, peppers, salad, squash, tomatoes. Bookmark the permalink. Leave a comment.